Bring on The Scares ProTrailer Horror Volume 3 from Pixel Film Studios, an all-new set of Horror Film inspired Teaser Trailer titles. 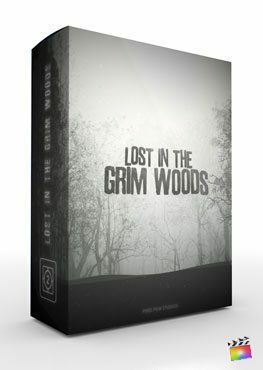 With 30 spooky highly-detailed and self animated titles, FCPX users can add exciting and frightening intros to any horror-themed project. Each preset comes with a motion-blurred option and camera angle controls, enhancing the realism as the text moves within each generator. 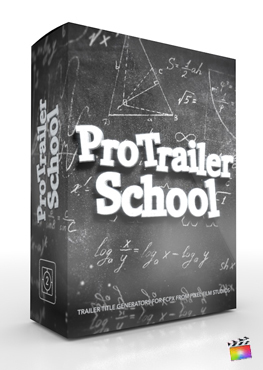 ProTrailer Horror Volume 3is designed for FCPX with any skill level user in mind. ProTrailer Horror Volume 3 includes 30 highly-detailed horrifying trailer title presets. 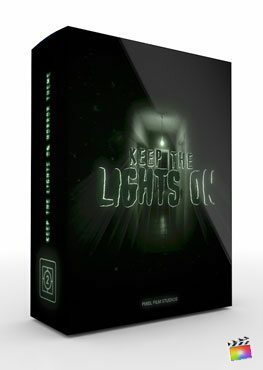 This uniquely designed plugin features fully editable ext and camera animations, adjustable style controls, as well as 3D text controls all within Final Cut Pro X. Another key feature of this plugin are built in keyframe-less text and camera animations. Furthermore making the editing process of any title sequence extremely simple. Therefore, ProTrailer Horror Volume 3 provides users the ability to create titles for any project at hand. ProTrailer Horror Volume 3 includes a highly intuitive edit mode, helping FCPX users quickly change the camera and text animations in real-time. Create animations without the need to manually keyframe anything. Combine text animations in conjunction with camera movement to create more dynamic 3D title sequences. ProTrailer Horror Volume 3 allows users to instantly create & edit horror-film influenced 3D titles. 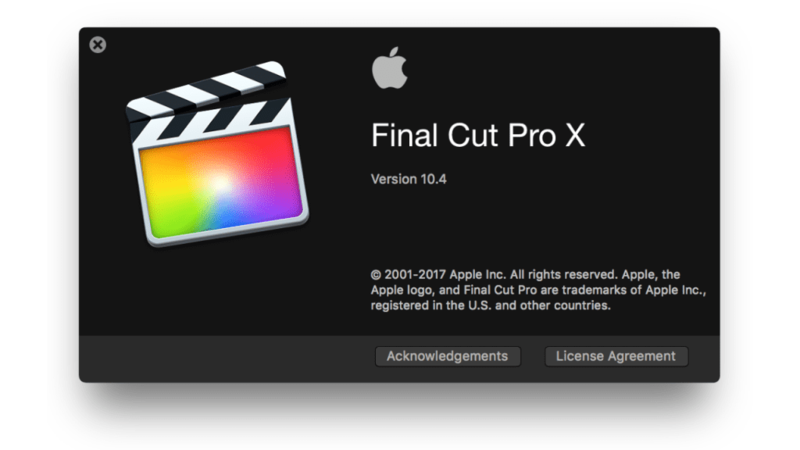 Final Cut Pro users can modify environmental elements, text styles, and much more. This plugin works with any style font, and includes a motion blurred option of each preset for added realism. Limitless creative opportunity is in your hands with ProTrailer Horror Volume 3. ProTrailer Horror Volume 3 features a new simplified control system located directly inside of Final Cut Pro X. Users of all skill levels will be able to easily edit each preset, all without compromising quality. 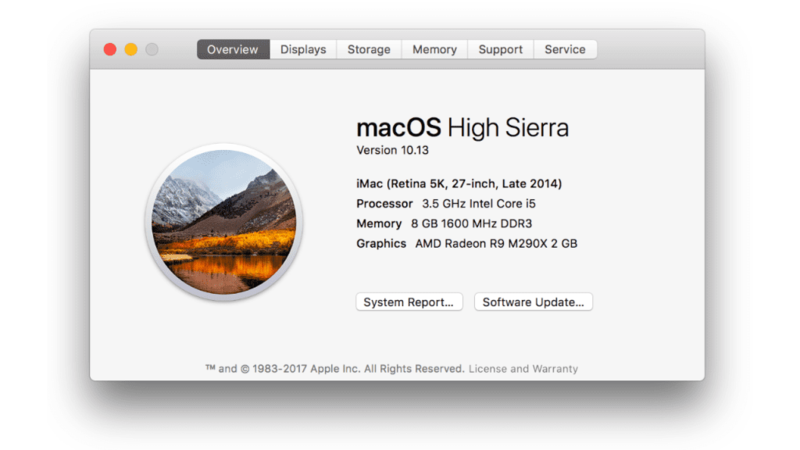 In addition, users have access to 3D text controls located in Final Cut Pro to edit every part of the text. These controls make ProTrailer Horror Volume 3 the most powerful and intuitive system to date.